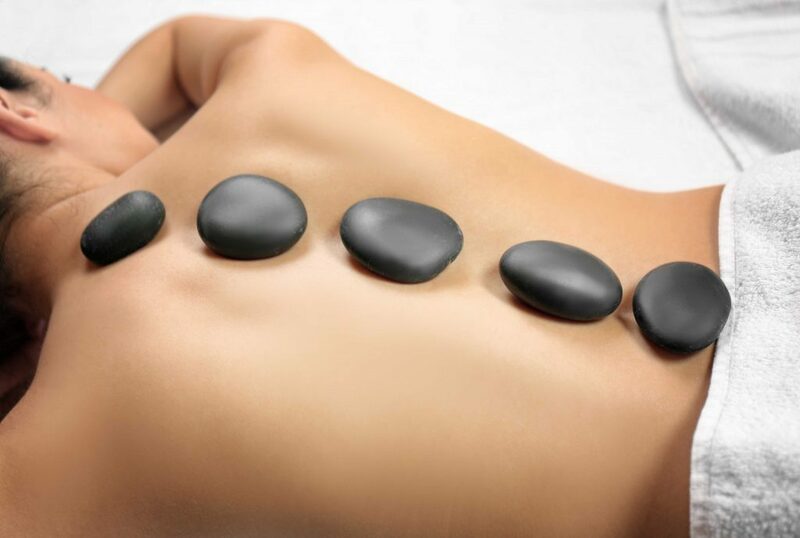 Massage treatments covering Mayfair, Marylebone and Harley Street, Chelsea & more. 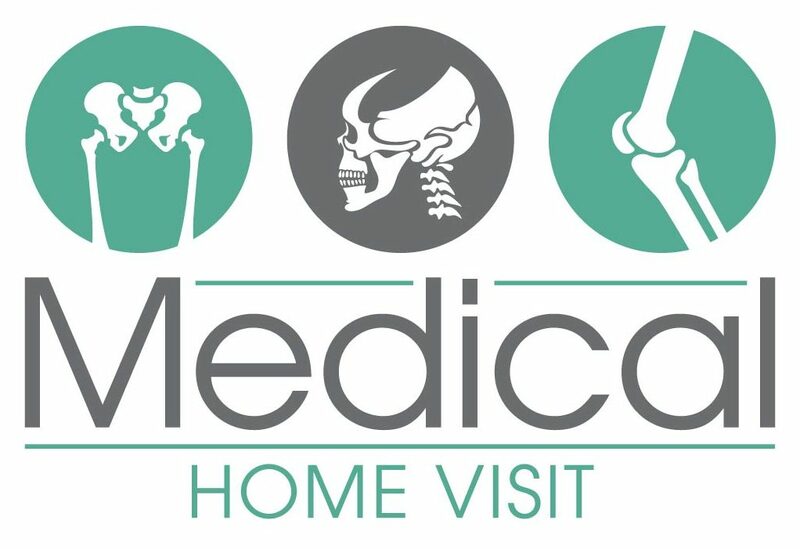 At Medical Home Visit we offer a range of massage services that aim to improve short-term muscle pain and tension, whilst also helping to improve longer term issues such as posture and stiffness. Muscle tension is a feature of modern life. Whether through stress, posture, sport or exercise, muscles that become overactive can begin to become tight and painful. Massage clinic and home appointments available. We offer a range of specialist mobile massage appointments in our central London clinic. 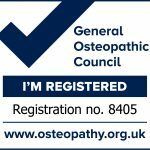 Our therapists are highly trained and use tried and tested techniques that are extremely effective. We also offer mobile massage emergency appointments and deep-tissue massage home visit appointments, 7 days a week. Your body is filled with many different types of nerves responsible for triggering movement, enabling sensation, keeping your heart beating and so on. One of the many ways that massage can help your body is by affecting the nerves that report pain in injured tissue. Let’s give you an example; rubbing and brushing the skin can stimulate the nerves in your skin (responsible for skin sensation), gentle movement can stimulate the proprioceptors (which report the position of your joints so that you can balance) while pressing deep into the tissue can increase blood flow to the muscle and help it to stretch. Deep tissue massage can help break down scar tissue and increase your movement. On top of the neurological effects, massage – like exercise – also releases endorphins which act as a natural analgesic. In short, massage helps reduce pain.